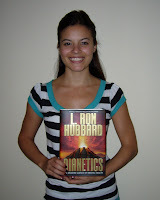 Ana completed the Dianetics Book Course! 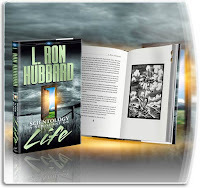 Here's her success story: "Reading Dianetics: The Modern Science of Mental Health has taught me principles that I feel I can apply to all aspects of life. Not only will it help me understand the actions of others but it will help me understand my actions. Now that I know about the reactive mind and what the different engrams do, I feel that I can acknowledge what is happening and move on from it. The best part of all of this is that I know all that stuff will be gone once I am Clear!" You can have wins like this too. See the registrar to find out how. 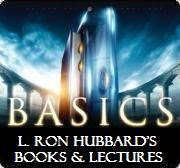 The Mission is now totally authorized to deliver the Basics Books Courses and the Basics Books and Lectures Courses! Don't wait any longer - come start today and bring your friends! 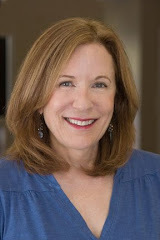 Objective Processes locate the person in his environment, establish direct communication with the auditor, and bring a person to present time. Ricky has been receiving Objectives professionally with his auditor Carol. Here is his success, "There's a huge win in every process. How did Ron come up with these processes? Well the answer is he has a full understanding of the mind and has shared it with any person that wants to know and by that that person will improve! 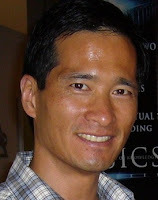 He is such a great man to have studied the mind and even more so to want to share it with everyone."